On the 9th March we held our 900th Anniversary service, attended by the Venerable Archdeacon of Boston Dr Justine Allaine Chapman, the Worshipful Mayor of Boston Councillor Paul Kenny, the Leader of Boston Borough Council Councillor Peter Bedford and guests. 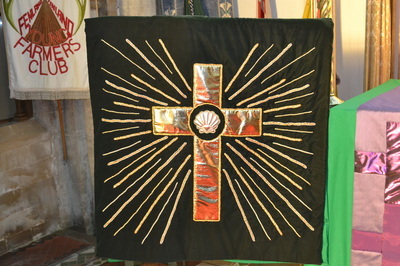 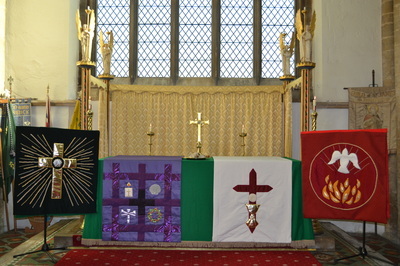 During the service four new Altar cloths were dedicated to the church. 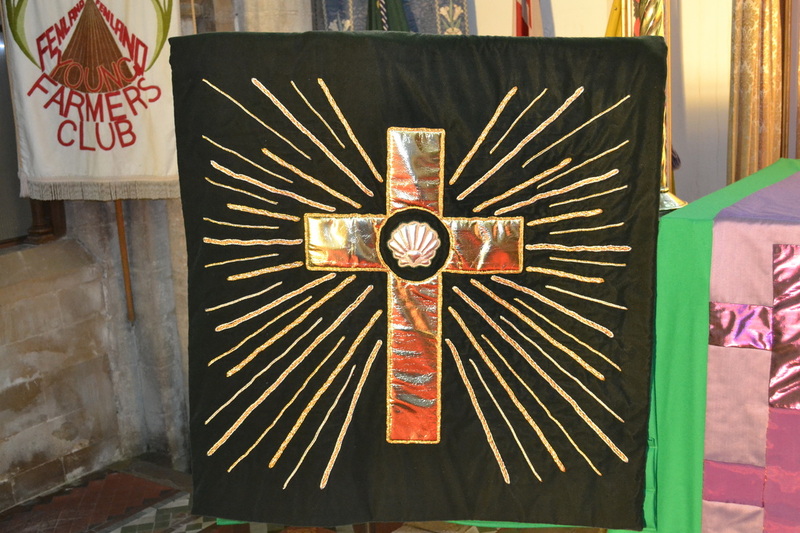 These were kindly embroidered by the members of the Boston Embroidery Guild. 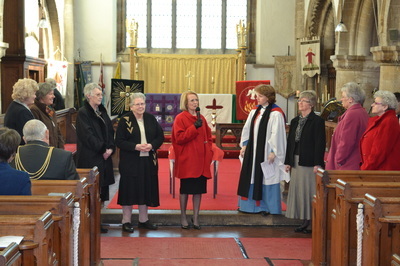 The Mayor and Councillor Leader jointly cut the anniversary cake. 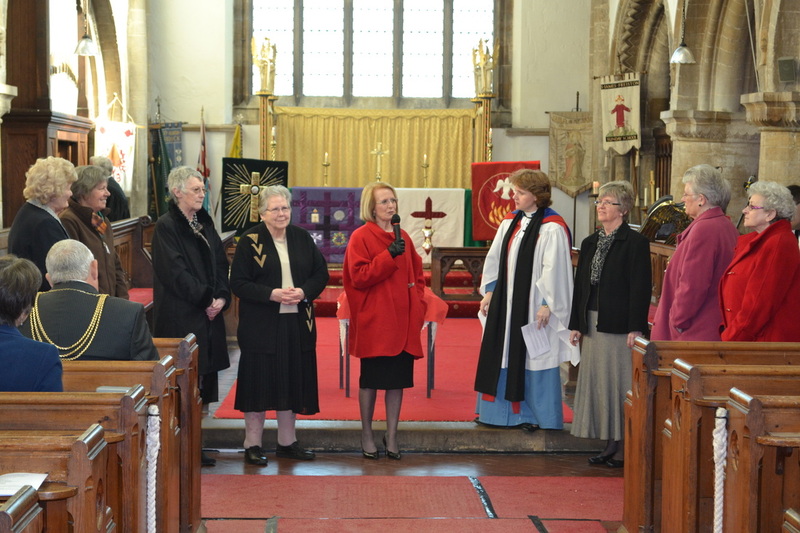 The Mayor commented that it was fantastic to see the community so alive within the Boston area.